Ackworth are on a roll! 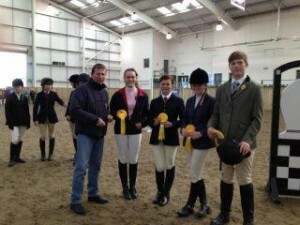 Members of Ackworth and District Riding club have been going ‘great guns’ recently, bringing home armfuls of rosettes and making all the early mornings and hard work worthwhile. 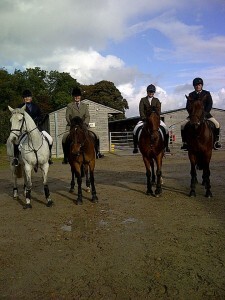 At the SEIB National Hunter Trial Championships at Aston le Walls in August the Senior Novice Team of Alison Knox, Clare Neale, Kathryn Parker and Victoria Whiteley bravely battled the thundering and lightening, finishing a credible 25th in a large field, with Kathryn Parker coming in 4th in her arena with a brilliant performance by her home bred Rocky Romance. The junior team of Kate Lovatt, Kate Caswell, Eliza Yeardley and Alex Proctor achieved a magnificent 3rd place at the Area 4 Novice Indoor Show jumping at Bishop Burton on 14th October. In the senior team, mother and daughter duo Angie and Toni Ford, along with Alex Johnson and Mark Ramskill put in some fine performances resulting in 5th place overall. 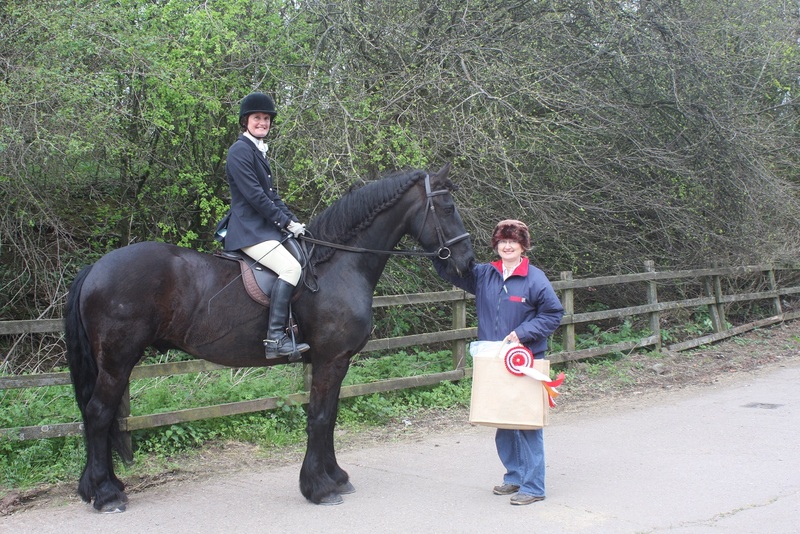 Formed in 1980, Ackworth & District Riding club is a friendly, supportive and successful organisation, providing a wide range of competitive and fun equestrian and social events for its 164 strong membership. 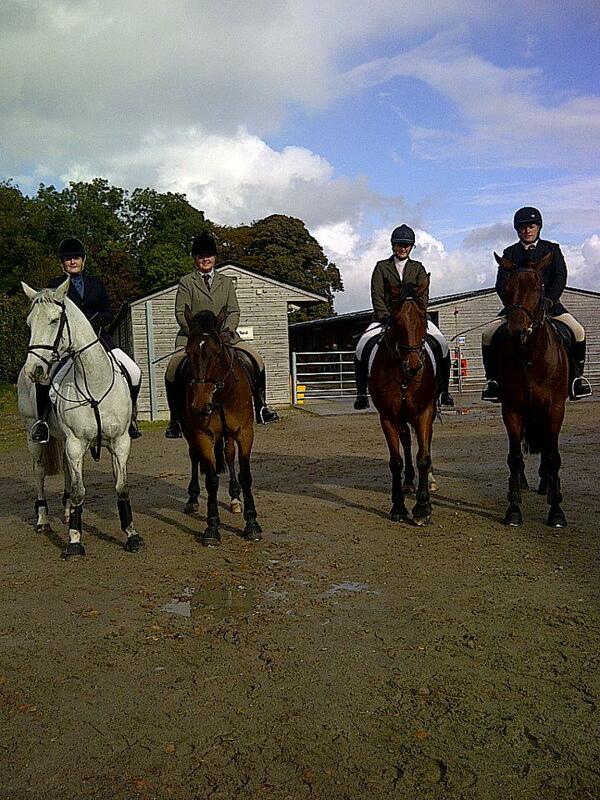 The team of 14 enthusiastic and hard working committee members organise regular activities across the disciplines of show jumping, dressage, cross-country, showing and le Trec, including weekly training, monthly points competitions, twice yearly hunter trials, pleasure rides, fun weekends and an annual club camp. Offering opportunities for members at all levels and abilities to take part, the club also takes a very professional approach to Area and National competitions, with riders competing in official club colours and racking up an ever increasing number of successes. 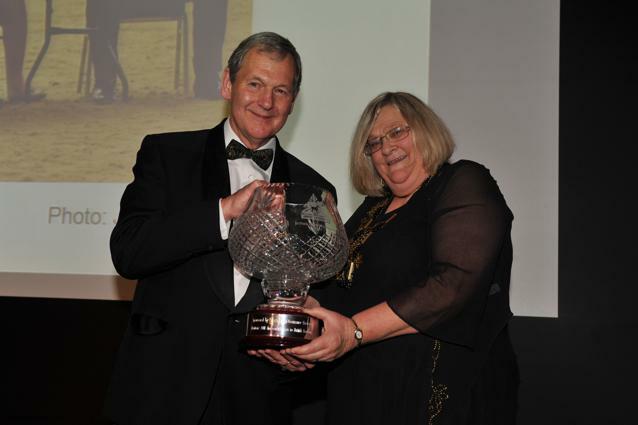 An annual ball and awards night, an ever-up-to-date website and Facebook page and a monthly information-rich newsletter as well as being a partnered riding club to the Badsworth & Bramham Moor Hounds makes ADRC a one-stop shop for the amateur equestrian.